The International Biology Olympiad (IBO) is a competition for secondary school students. Their skills in tackling biological problems, and dealing with biological experiments are tested. Interest in biology, inventiveness, creativity and perseverance are necessary. In bringing together gifted students, the IBO tries to challenge and stimulate these students to expand their talents and to promote their career as a scientist. Each national delegation is made up of four student competitors plus two leaders, selected on a national level. Observers may also accompany a national team. The students compete as individuals, and must sit for intensive theoretical and laboratory examinations. For their efforts the students can be awarded gold, silver, or bronze medals or an honorable mention. In Pakistan National Biology Talent Contest (NBTC) is one of the contests of National Science Talent Contest (NSTC) which are functioning under the umbrella of Science, Engineering, Technology and Mathematics (STEM) Careers Programme. National Institute of Biotechnology and Genetic Engineering (NIBGE), Faisalabad is the Home Institution (HI) for Training/Selection Camps for National Biology Talent Contest. This competition is going on since 1989 and continues. 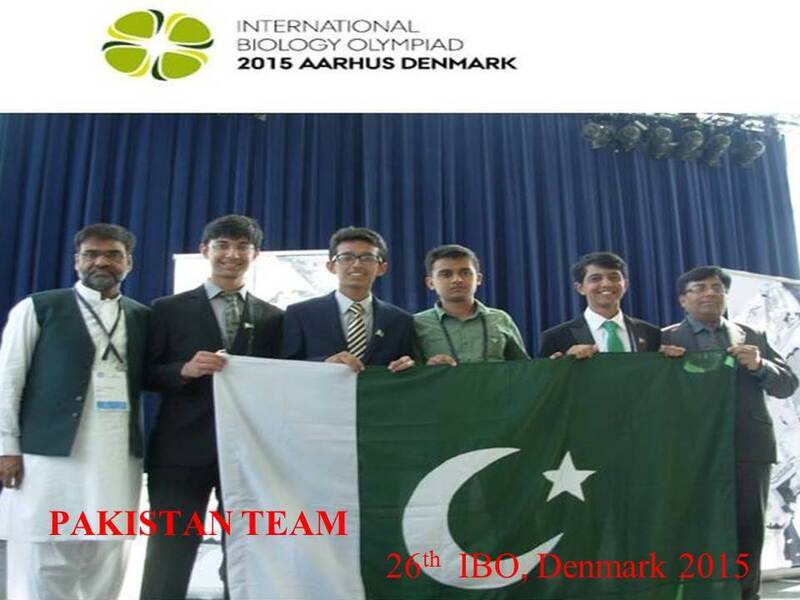 Pakistani students have been participating regularly in International Biology Contest (IBO) since 2006 while earlier participation was as observer. The Coordinator of NBTC is Dr. Saeed Ahmed. PS NIBGI, Faisalabad. The following are the four students of NBTC-4 were selected for 19th International Biology Olympiads (19th IBO) 2008 held in Mumbai, India and one of them won Silver Medal. The following are the four students of NBTC-5 were selected for 20th International Biology Olympiads (20th IBO) 2009 held in Tsukuba, Japan. The following are the four students of NBTC-6 were selected for 21st International Biology Olympiads (21st IBO) 2010 held in Changwon, Korea. The following are the four students of NBTC-7 were selected for 22nd International Biology Olympiads (22nd IBO) 2011 held in Taipei, Taiwan. The following are the three students of NBTC-8 were selected for 23rd International BiologyOlympiads (23rd IBO) 2012 held in Singapore. 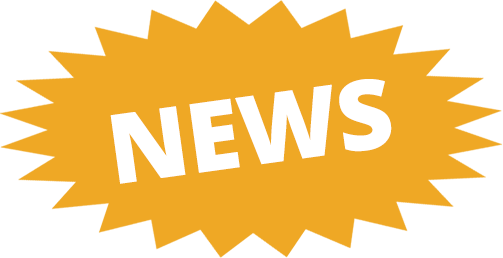 The following are the four students of NBTC-9 were selected for 24th International Biology Olympiads (24th IBO) 2013 held in Bern, Switzerland. He following are the four students of NBTC-10 were selected for 25th International Biology Olympiads (25th IBO) 2014 held in Bali, Indonesia. The following are the four students of NBTC-11 were selected for 26th International BiologyOlympiads (26th IBO) 2015 held in Aarhus, Denmark. he following are the four students of NBTC-12 were selected for 27th International Biology Olympiads (26th IBO) 2016 held in Veitnam.